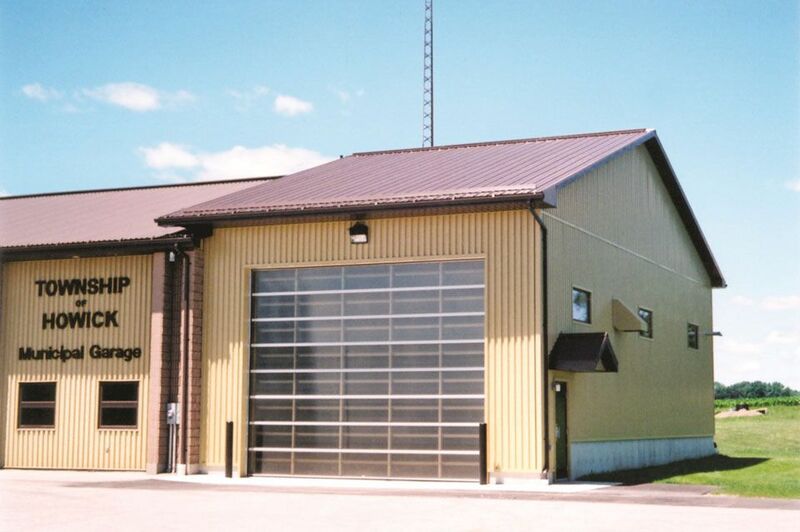 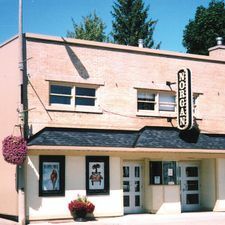 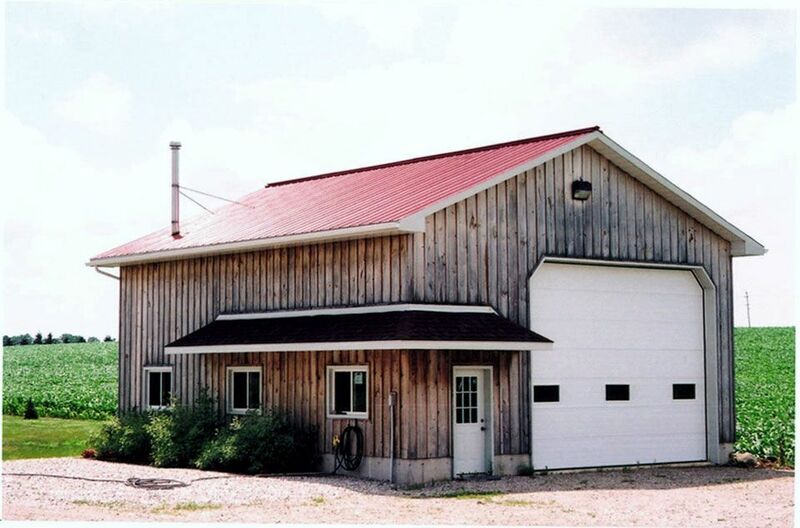 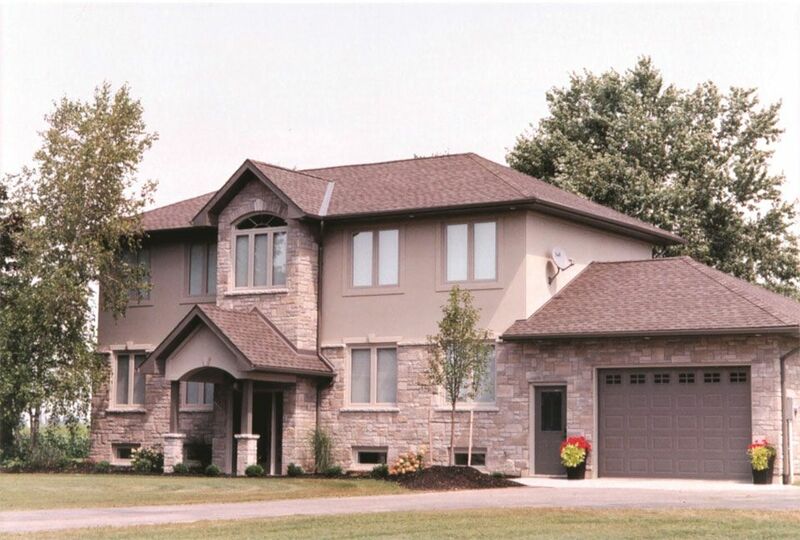 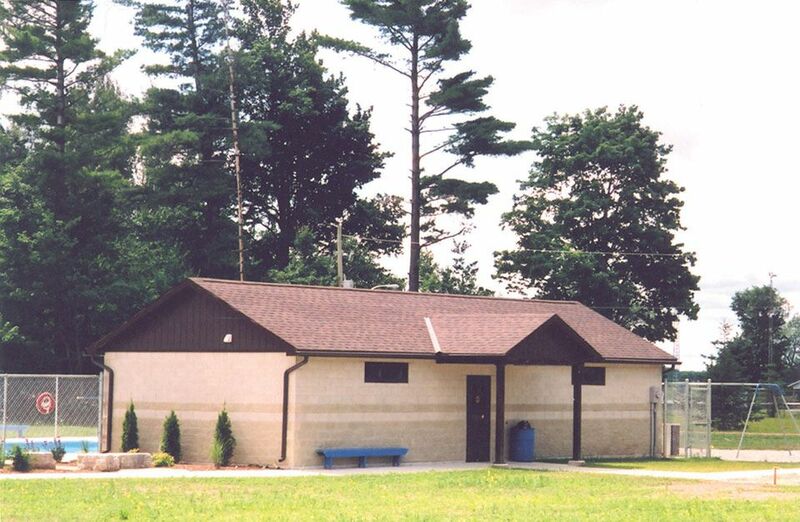 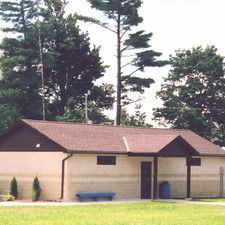 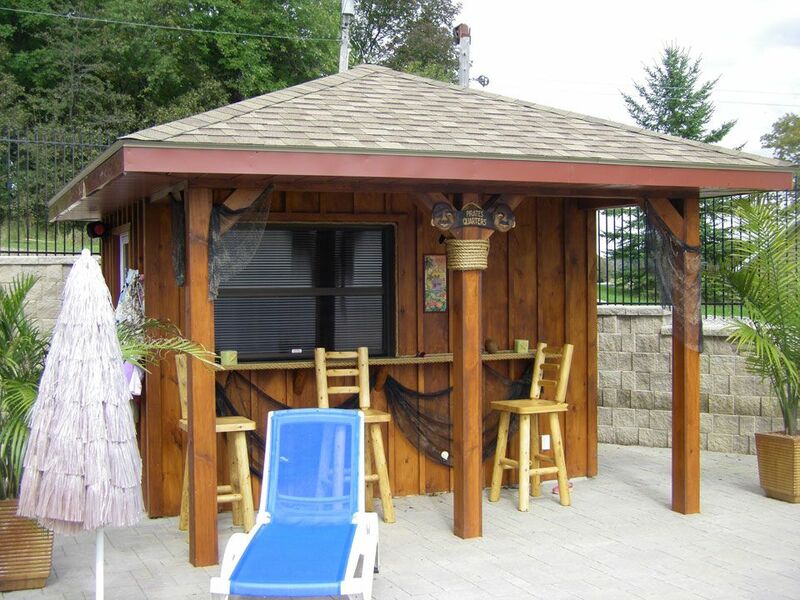 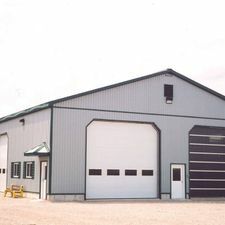 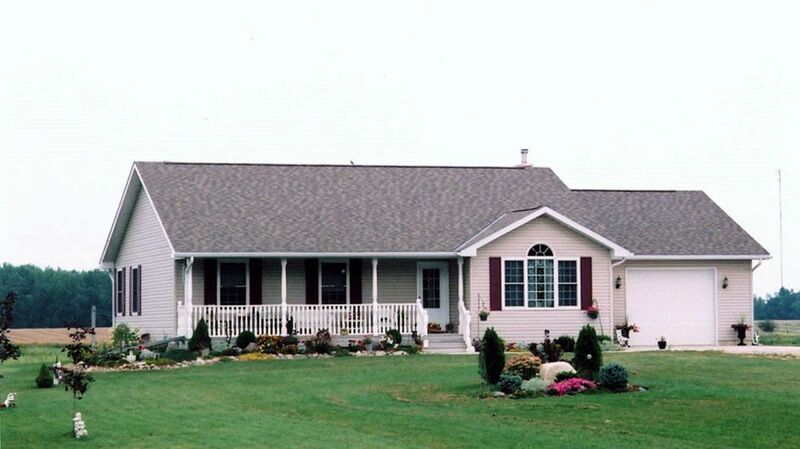 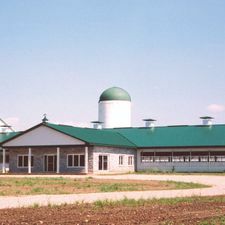 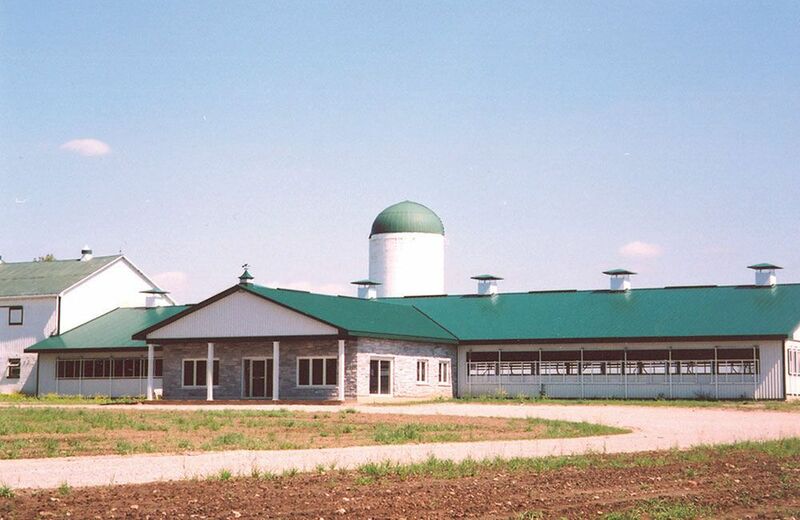 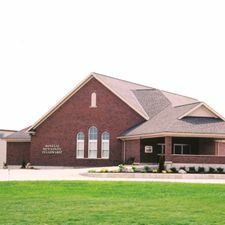 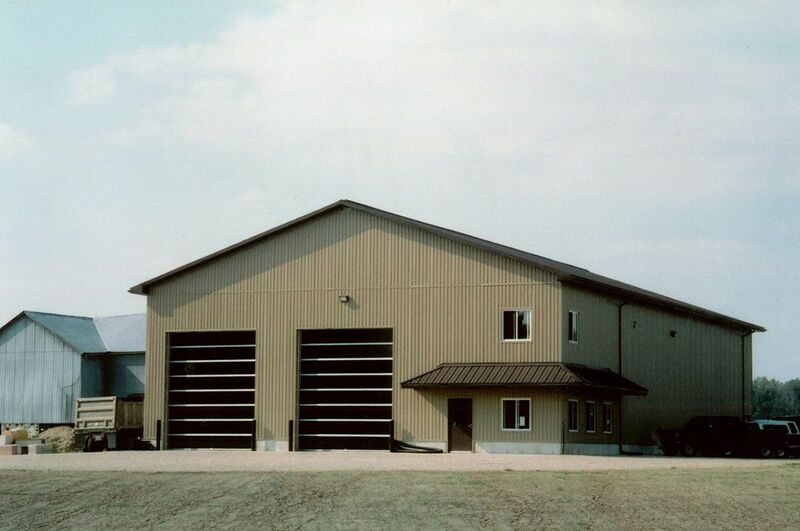 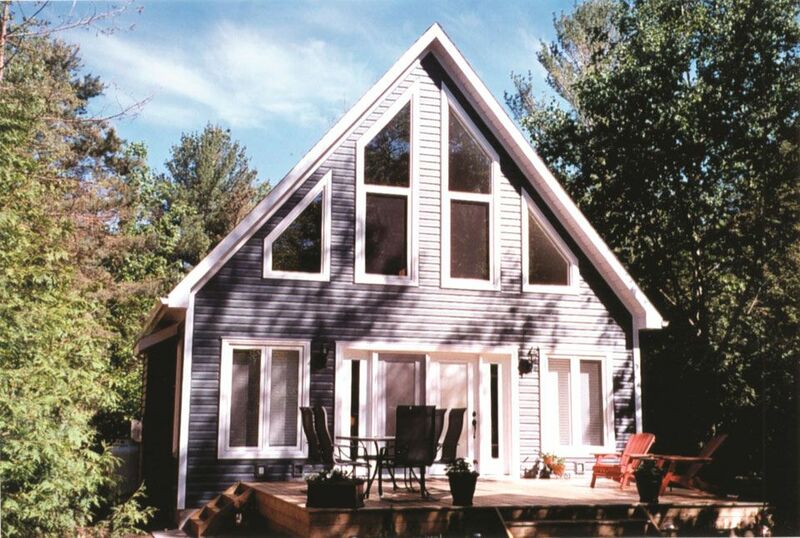 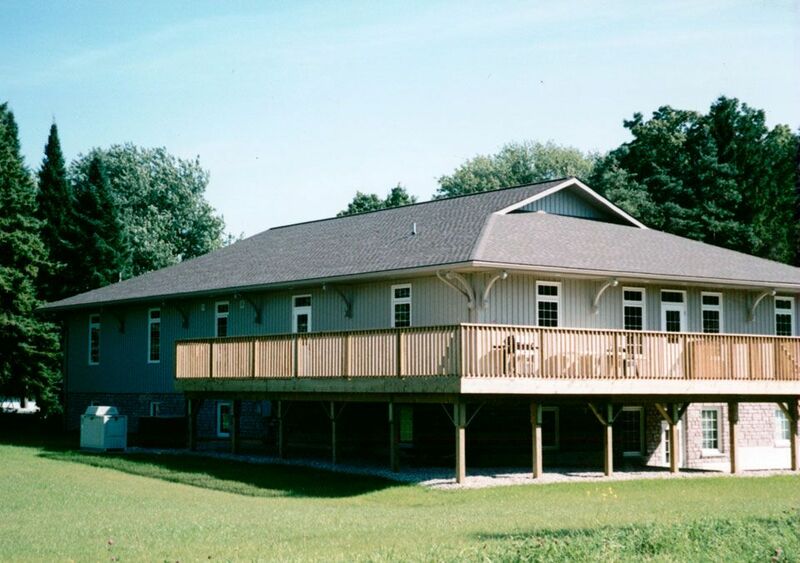 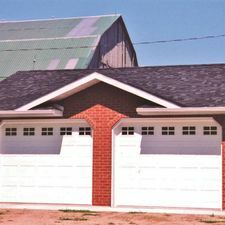 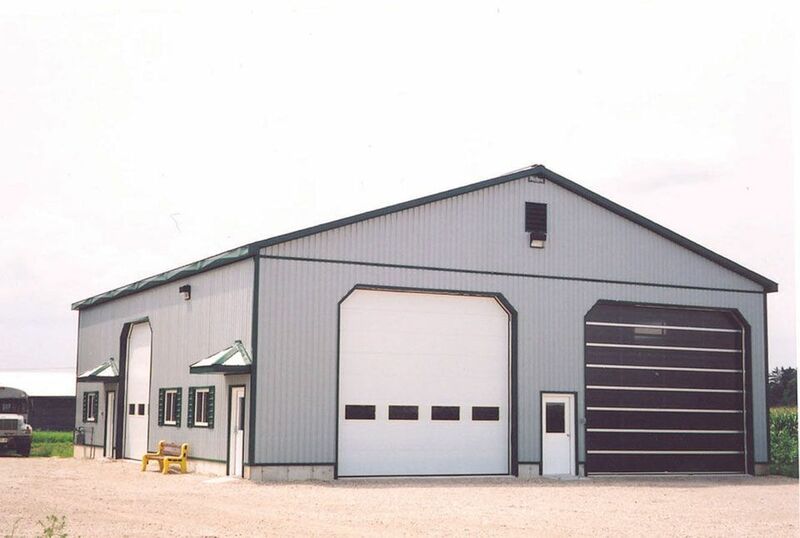 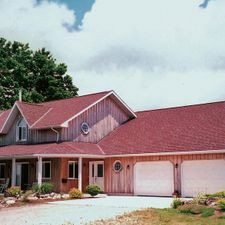 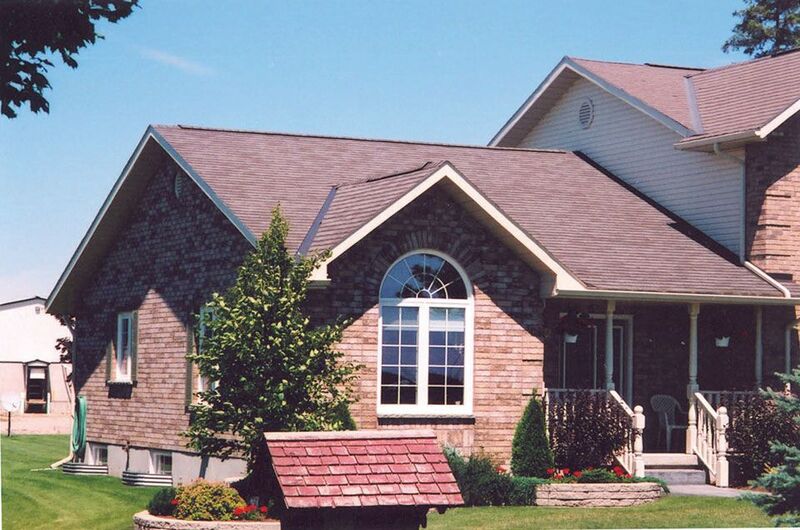 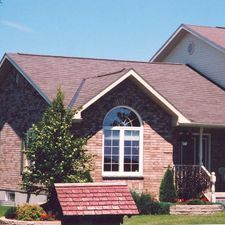 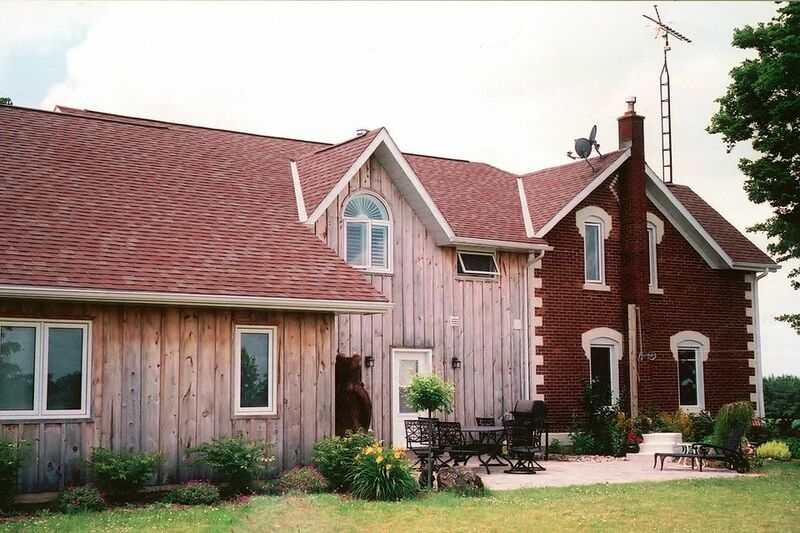 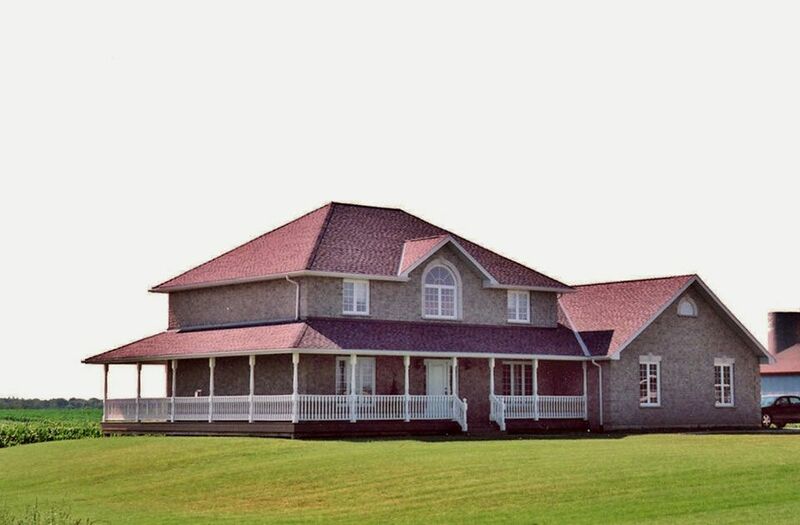 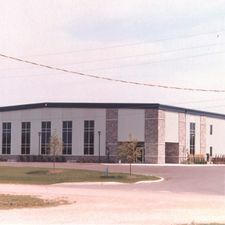 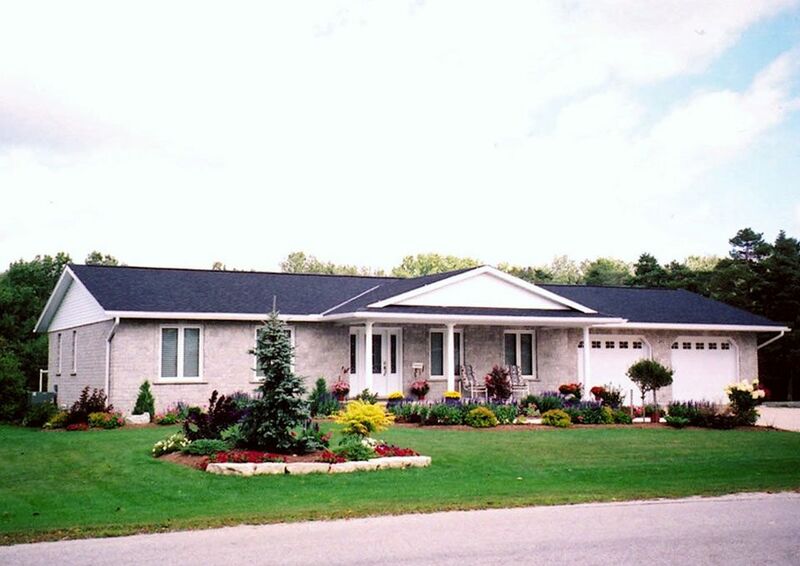 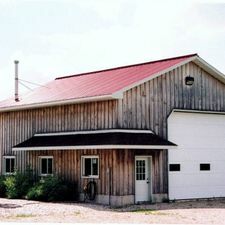 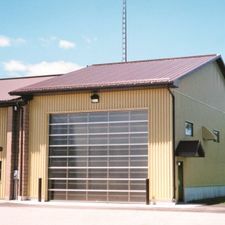 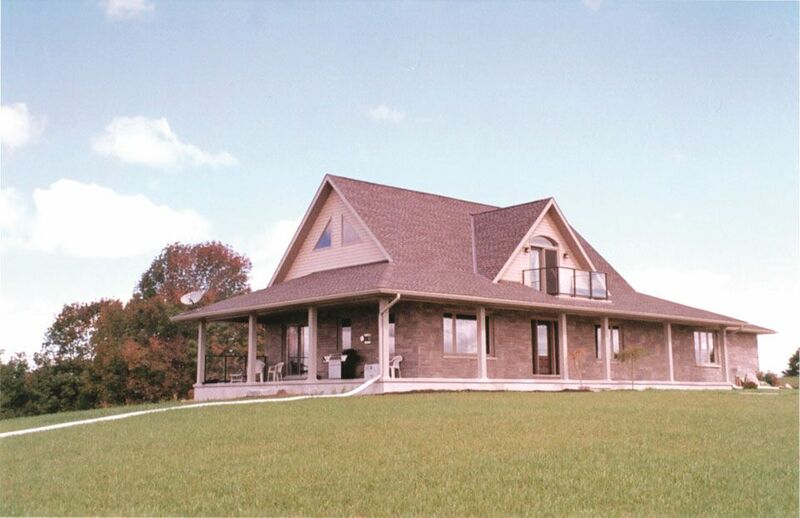 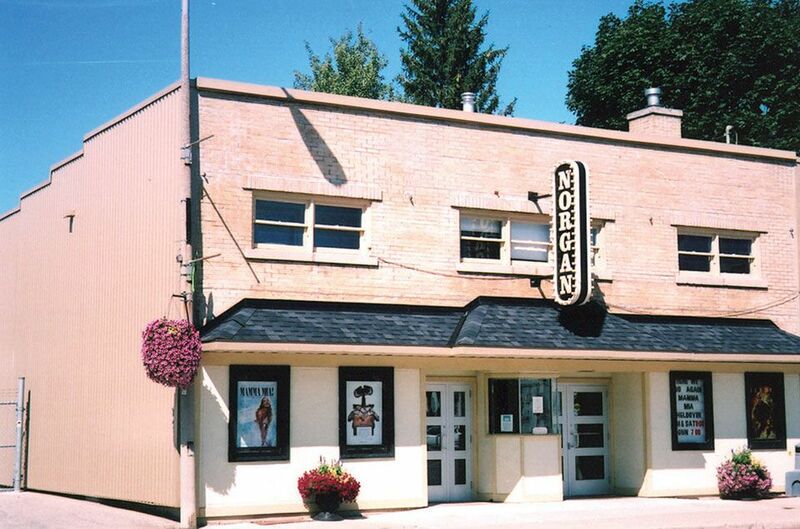 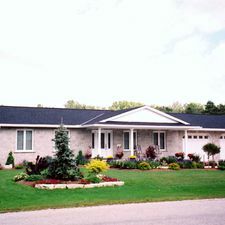 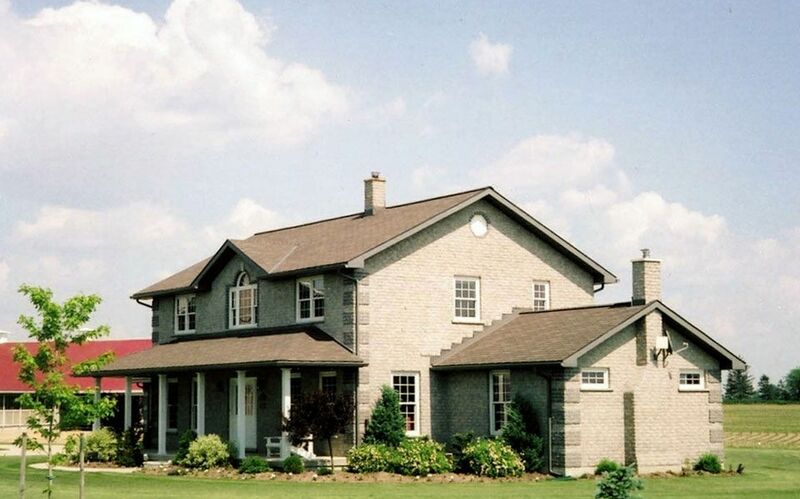 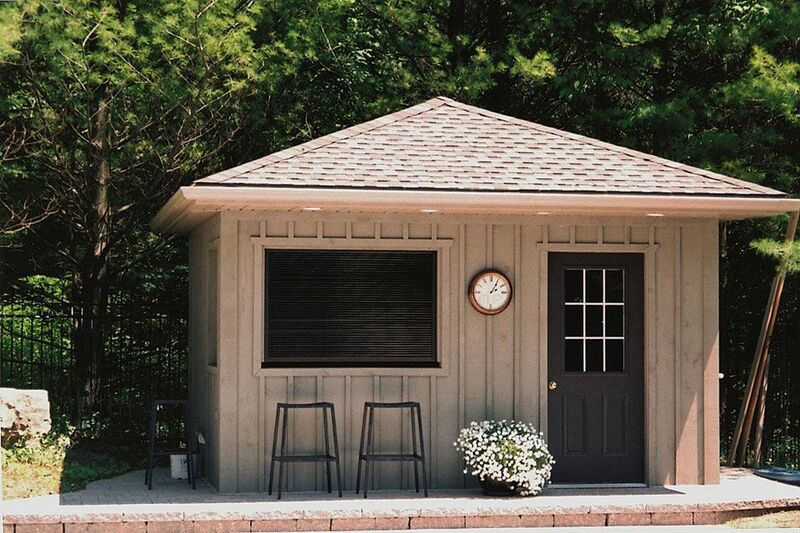 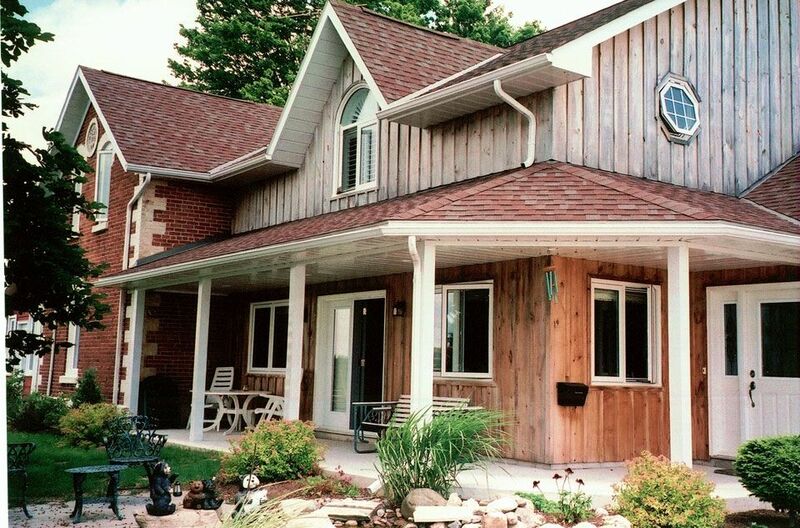 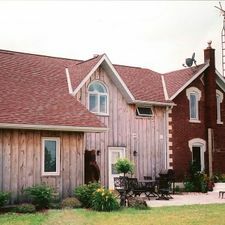 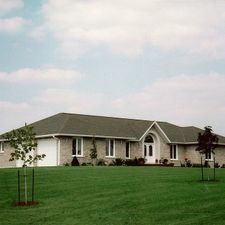 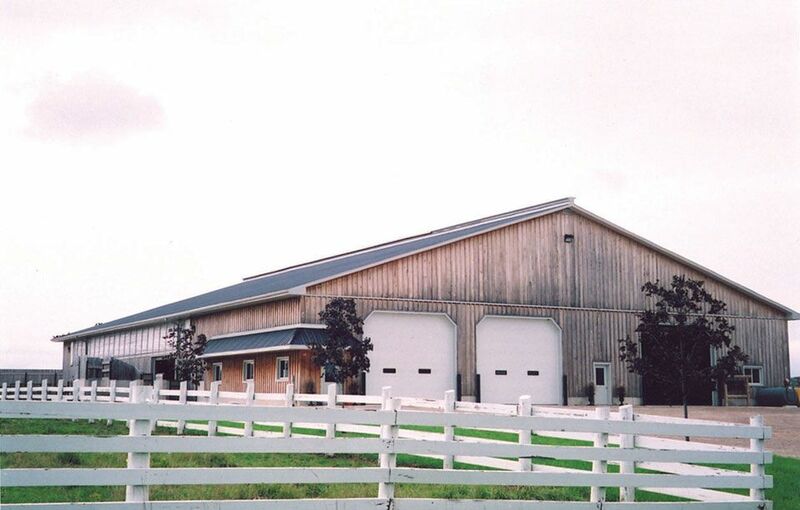 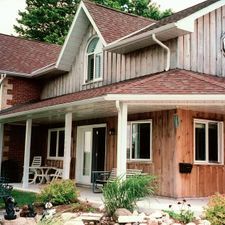 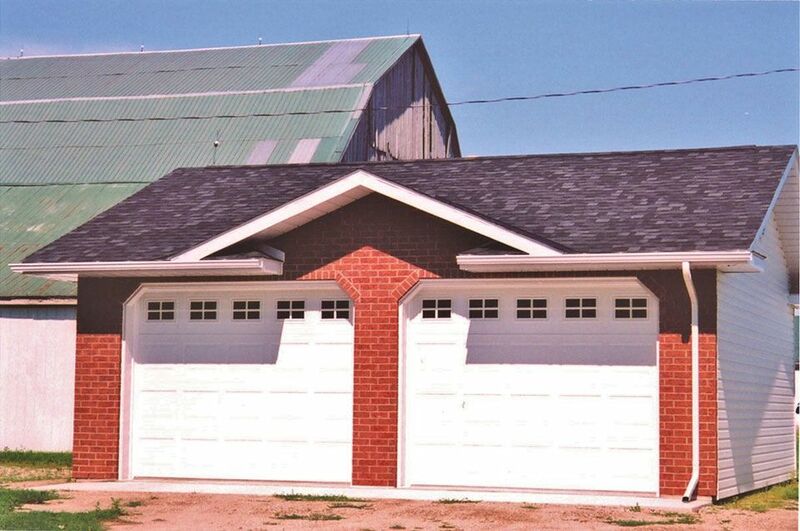 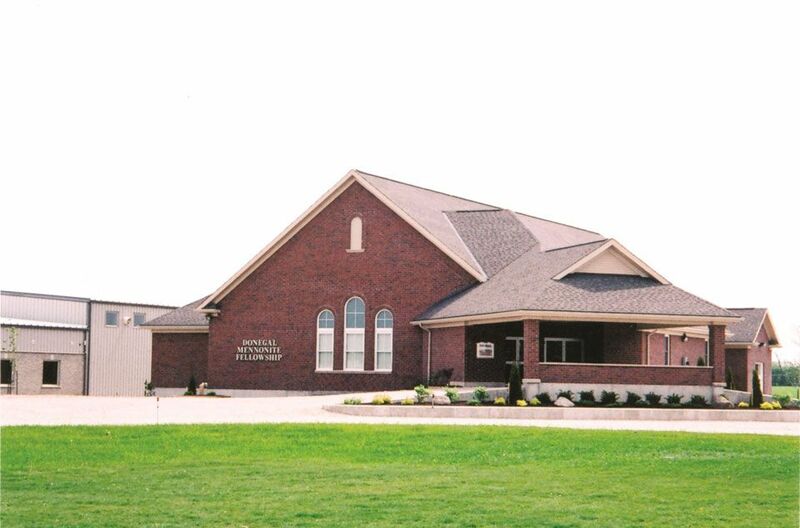 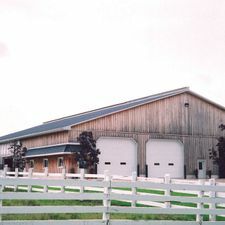 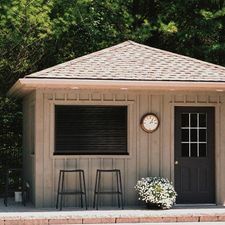 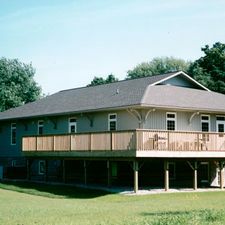 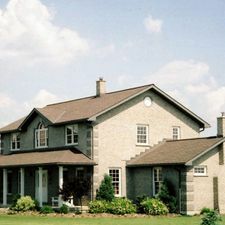 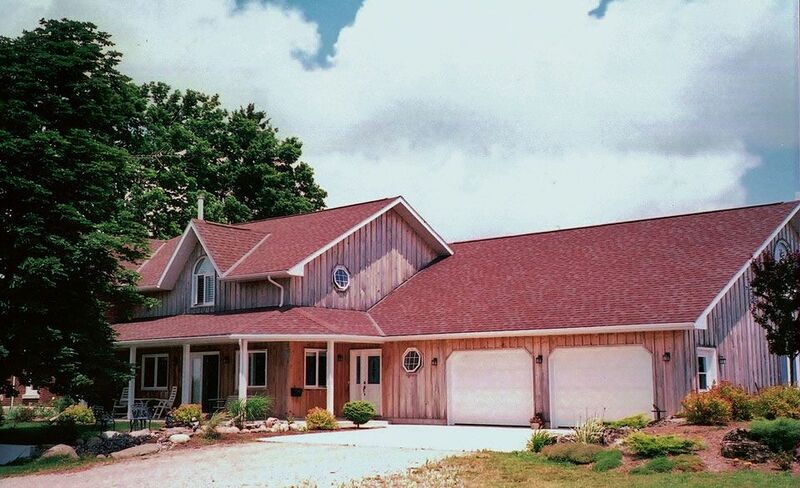 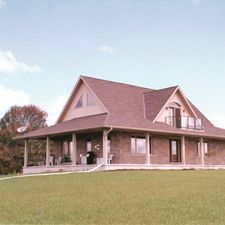 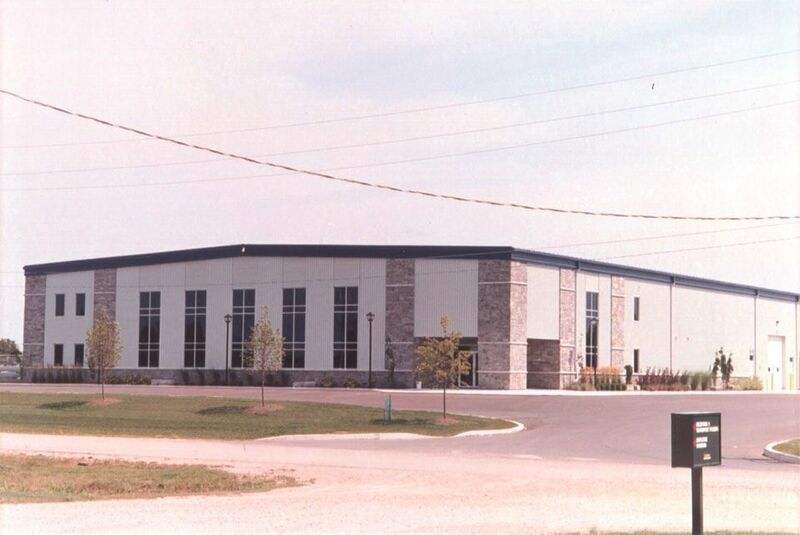 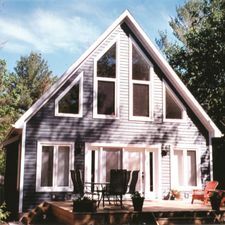 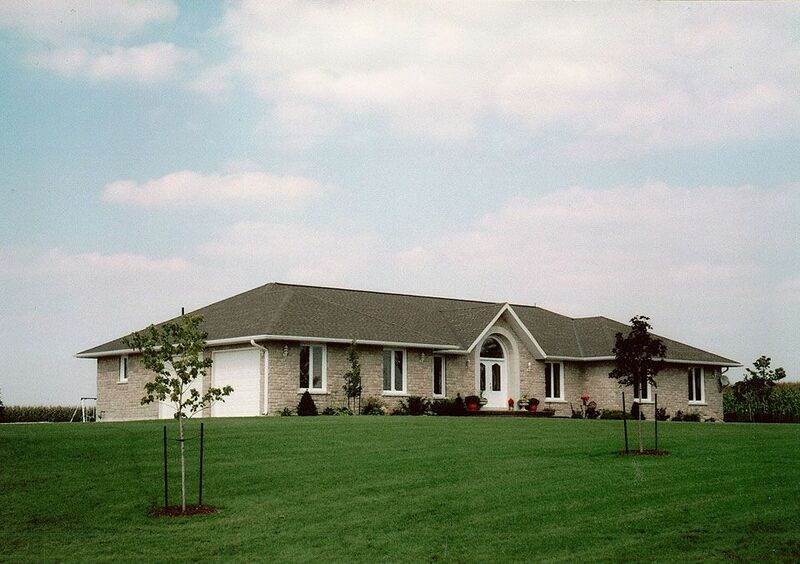 Look at Projects Completed by Harriston's Heritage Builders Ltd.
Harriston's Heritage Builders Ltd. is your source for timely and cost-effective custom designs and builds, and renovations and repairs in Wellington, Huron, Perth, Grey, Bruce Counties and surrounding areas. 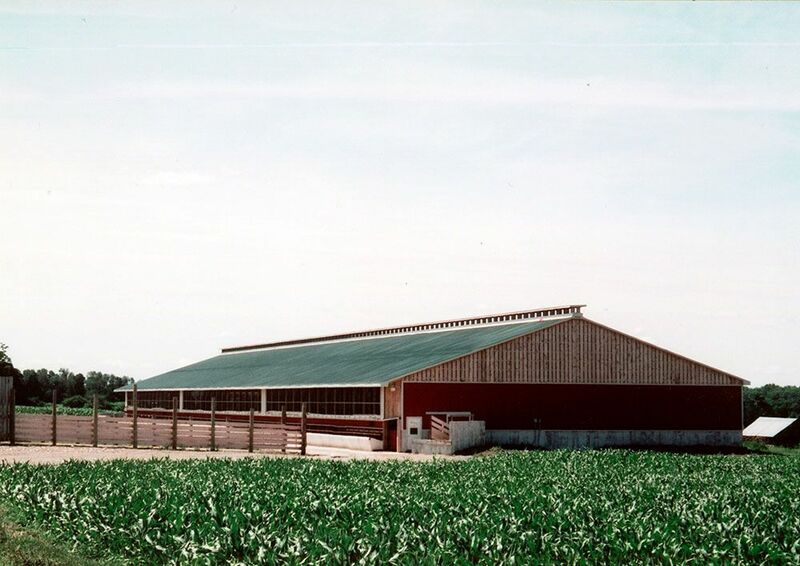 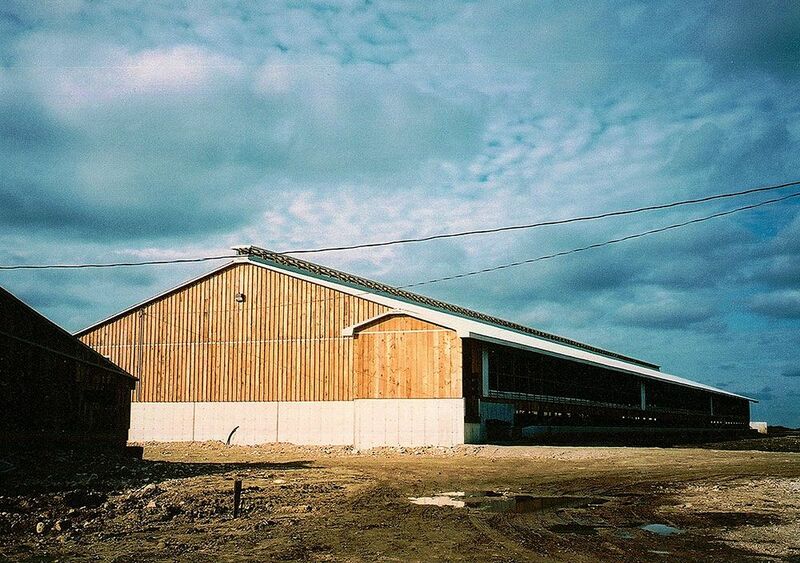 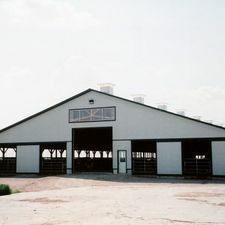 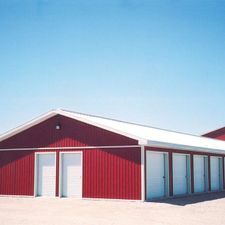 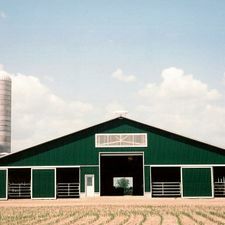 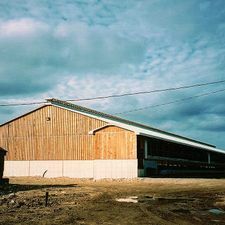 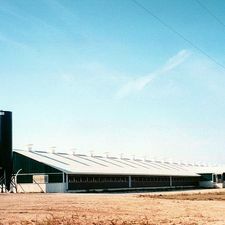 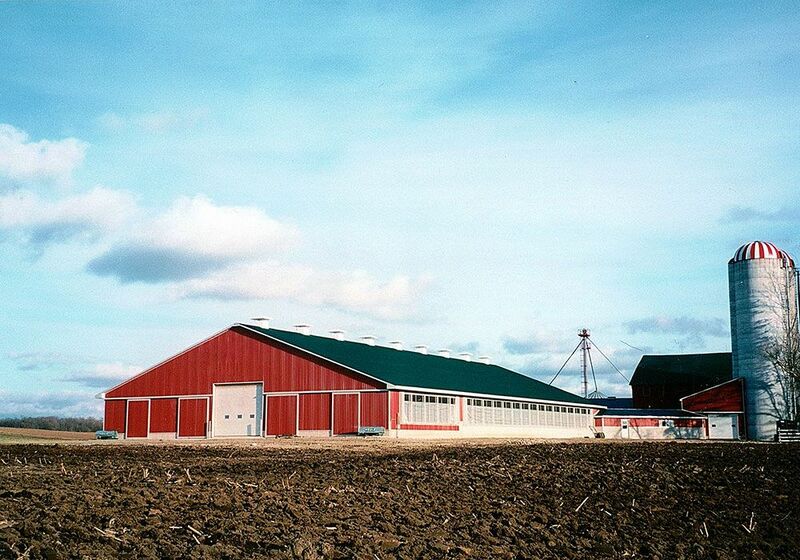 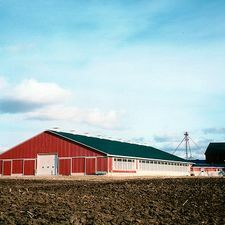 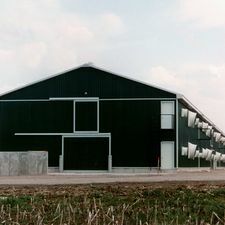 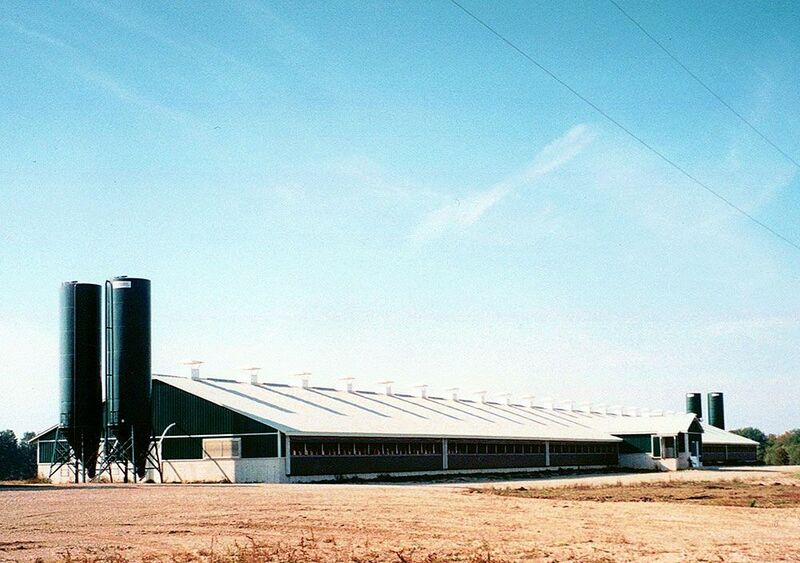 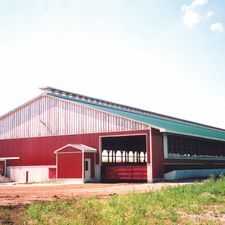 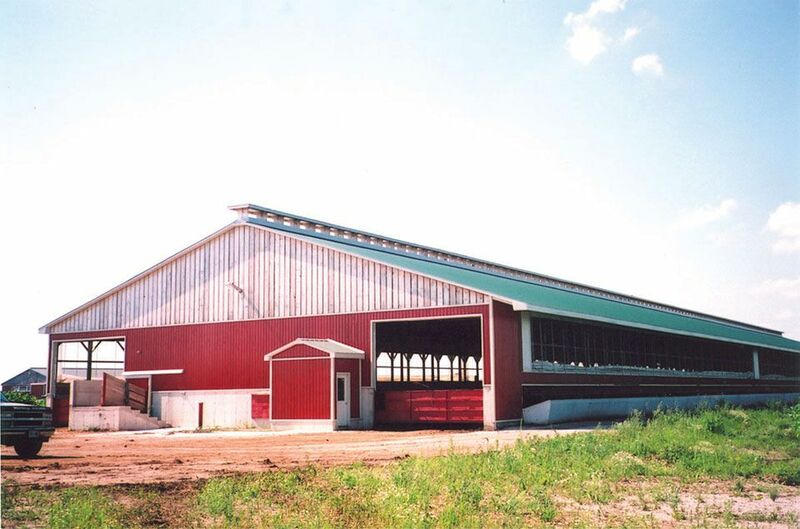 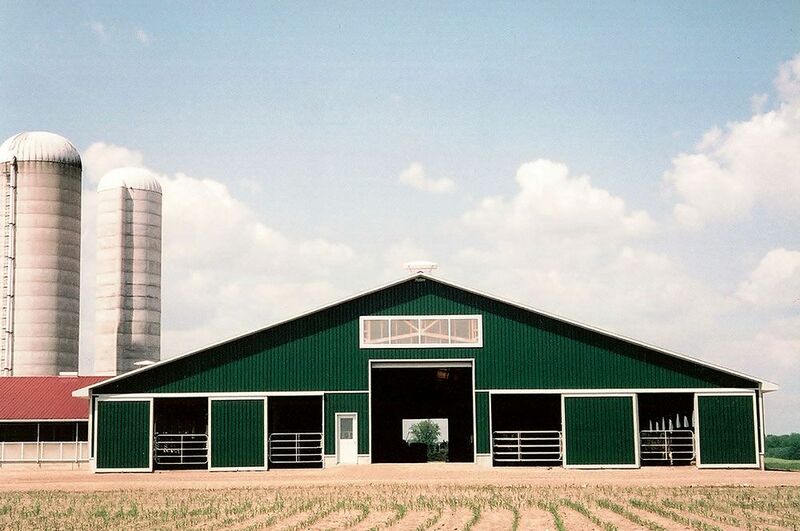 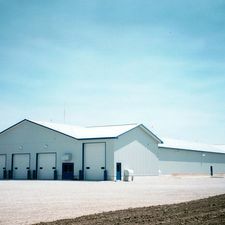 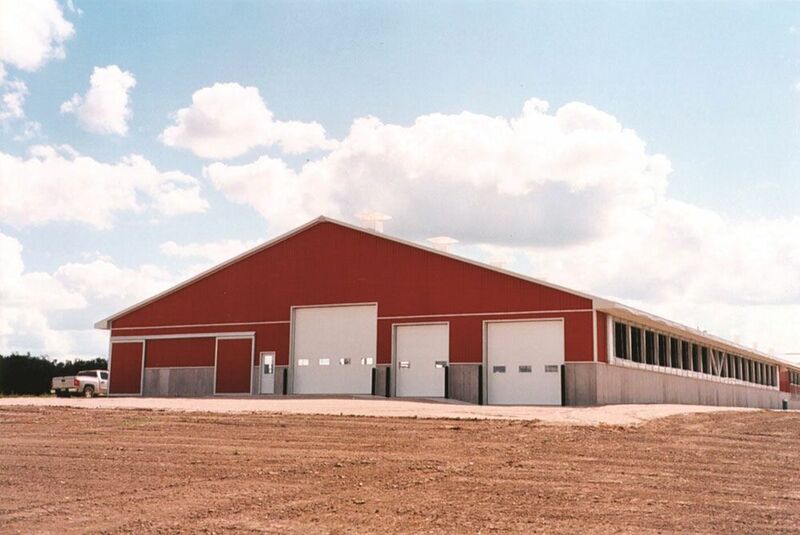 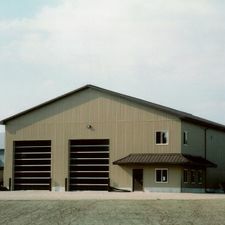 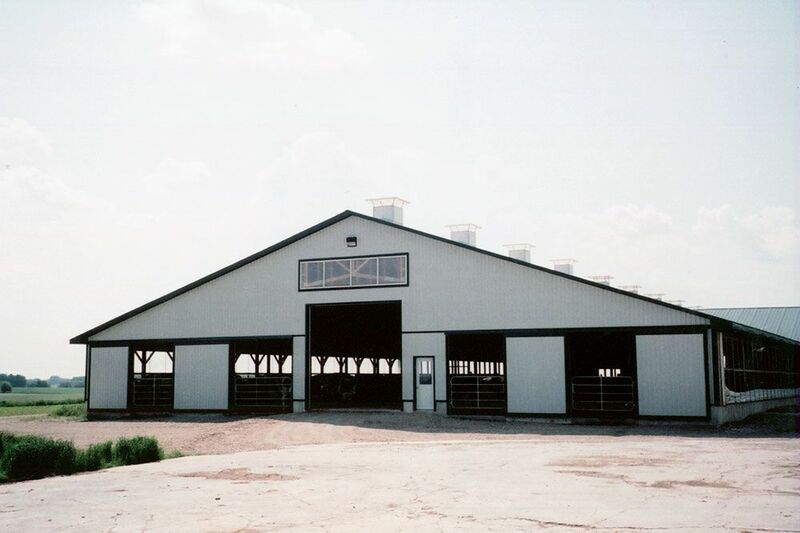 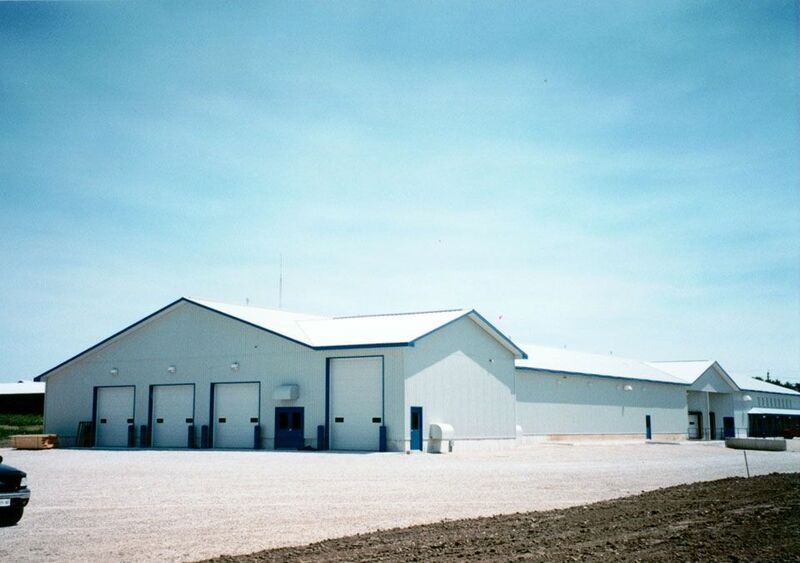 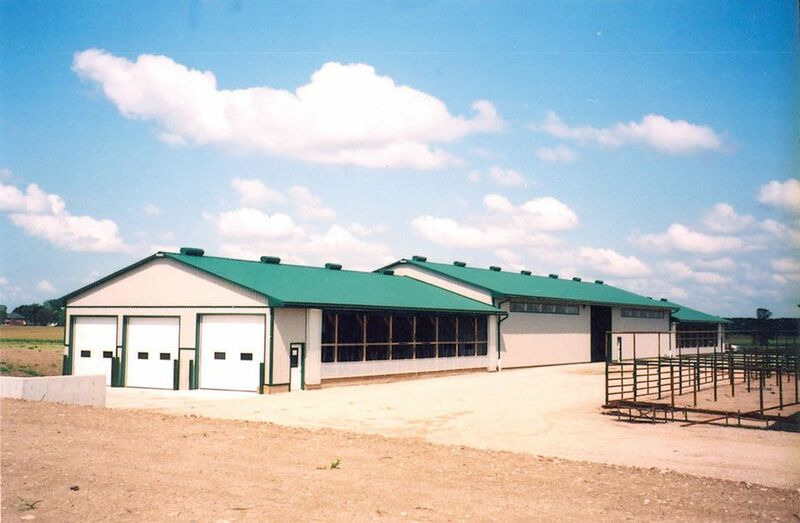 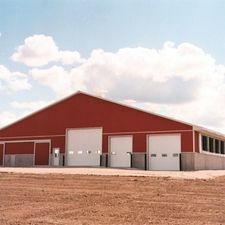 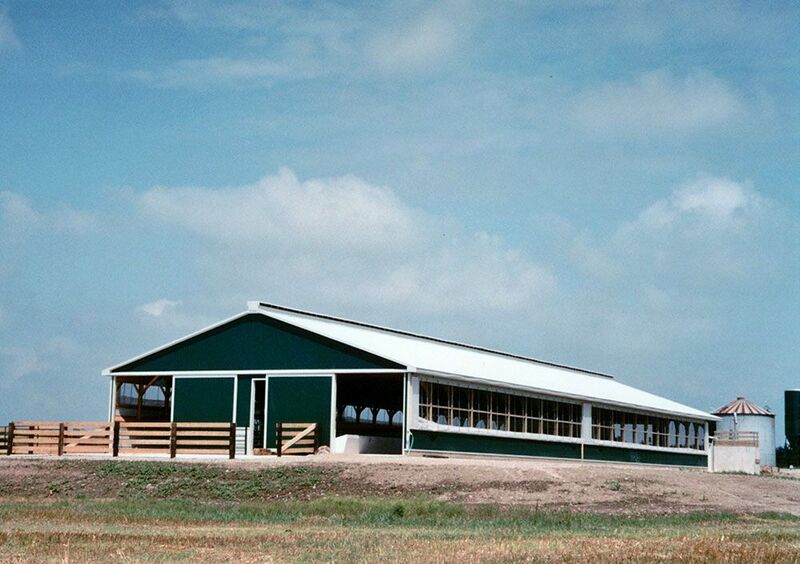 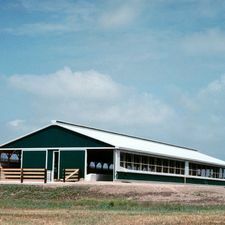 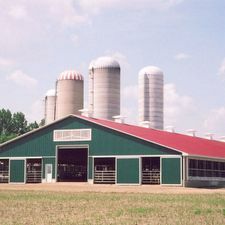 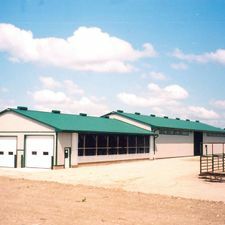 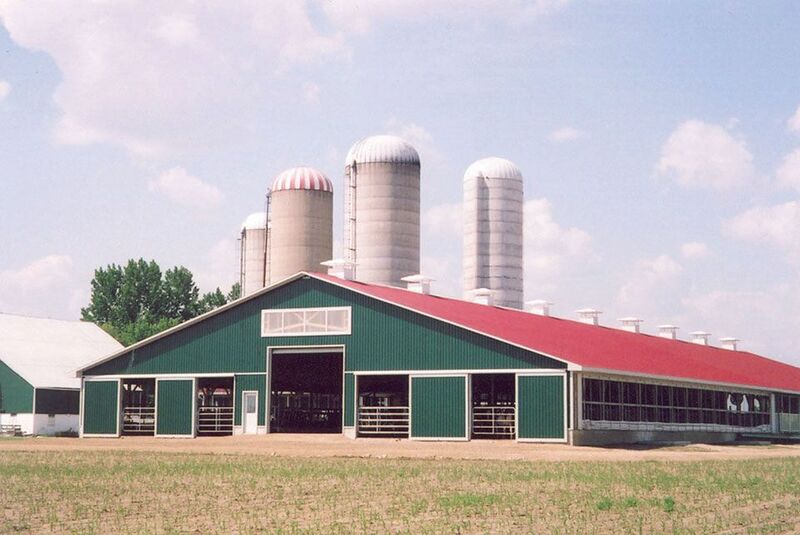 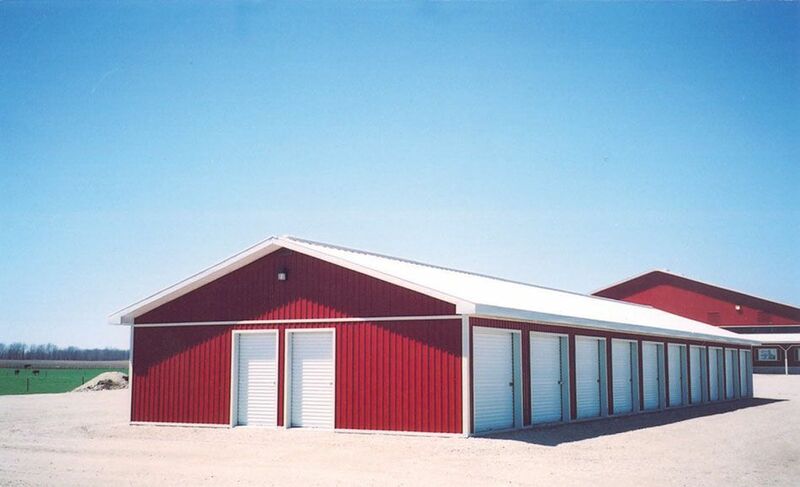 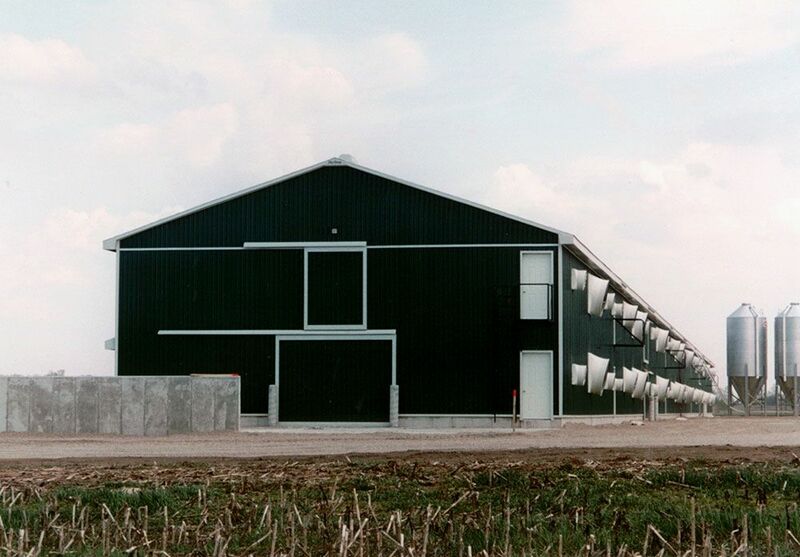 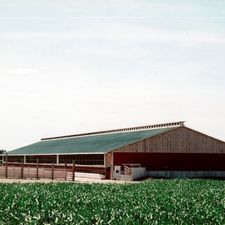 Browse through our photo gallery and see how we have brought our agricultural, residential and commercial clients' vision to life with our skill and workmanship. 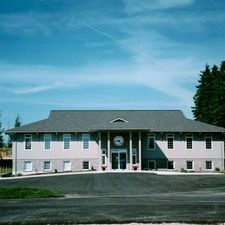 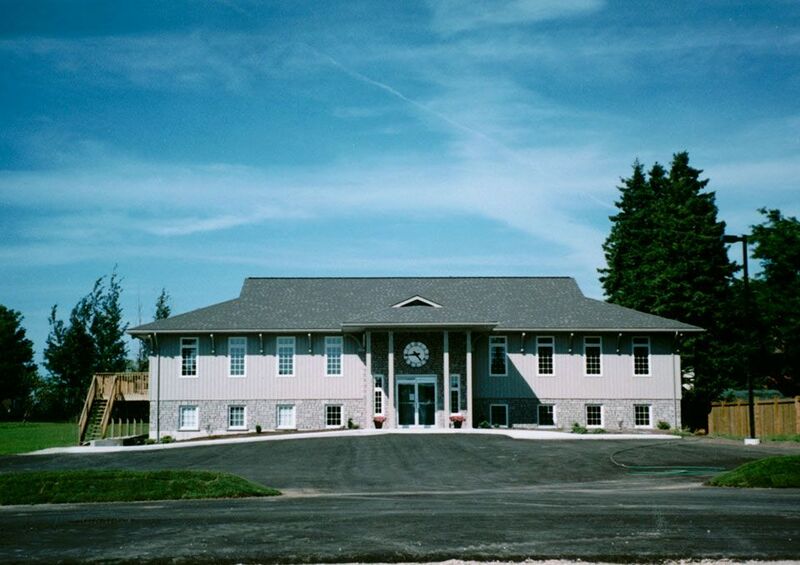 Contact us to schedule an appointment with our experienced and dedicated team. 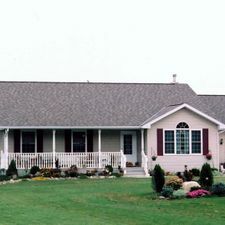 We'll work with you to make your dream property a reality. 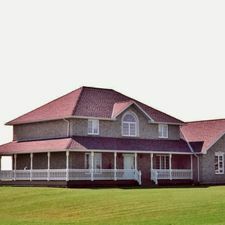 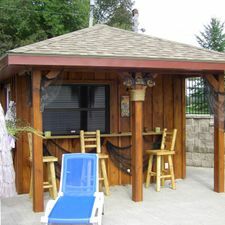 Like us on Facebook for updates and photos of our current projects.